Los Angeles gets a four-time AL All-Star with two Gold Gloves who has 129 homers over the last 3½ seasons. 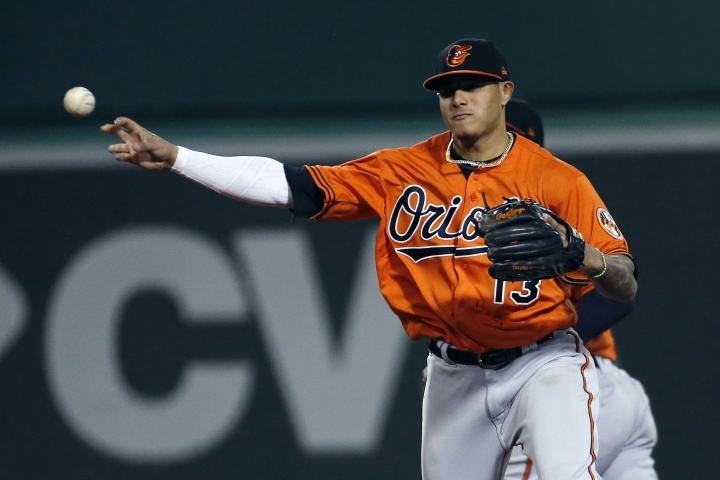 Machado was drafted third overall by the Orioles in 2010, made his big league debut in 2012 and spent his entire major league career in Baltimore. With a 28-69 record, the Orioles approach the July 31 non-waiver trade deadline in full selling mode for the first time in seven years. Machado might not be the only one leaving, either. Three other solid players in the final year of their contracts —outfielder Adam Jones, lefty Zach Britton and right-hander Brad Brach— could also be headed elsewhere.